A surprising number of people won’t ever try to buy a home because they think that they cannot get a mortgage with bad credit. But these days, it is not a shock to lenders that people fall on hard times or make financial mistakes. For people who are working toward turning their credit around and are determined to own a home, there are ways to make their dream come true. It is not impossible to get a mortgage loan with bad credit for those willing to put in the effort to do so. 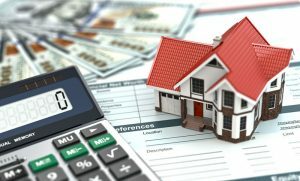 There are some preliminary steps potential homeowners can take before getting started with getting a mortgage loan. Doing so will provide an idea of where they stand so they can form a plan tailor made for their situation. It will save time and money by offering insight into which solutions will and will not work for them at the present time. Step #1. Get a credit report from each agency (TransUnion, Experian, and Equifax). Borrowers need to know their credit score before they apply for a mortgage. Additionally, they should study the report for errors and to find out which creditors have put valid negative information so they can work on fixing them. Step #2. Immediately start the process of boosting credit scores. Put any disputes on the report in writing as soon as possible. A successful dispute can shoot a credit score up fast. For open accounts that are not in good standing, some creditors will work with the borrower to make arrangements that can be reported in a more positive way. Step #3. With a possible mortgage at stake, consumers must stop bad credit habits dead in their tracks. This means not applying for or adding extra debt and to start making each and every payment on time. Stay current on rent and utility payments; some bad mortgage lenders will consider them in making a decision. Step #4. Borrowers should save every penny possible. Again, they may run into a lender who will consider cash and other assets to approve a mortgage. Step #5. It is helpful to talk to a lender early in the game after taking the first four steps. One reason is that the lender may surprise the borrower and offer some type of mortgage loan package for people with bad credit. On the other hand, the information that can be gained if a mortgage is denied is priceless. They should ask the lender for details of the reasons for the denial and use this as a guide to getting into shape for the next application. Although trying to get a mortgage with bad credit may take several tries, it will not have as big of an impact on the credit score as people think. When lenders see several inquiries for the same type of loans (home, auto, etc. ), they understand the consumer is “shopping around”, not just applying for all types of credit. The inquiries will go on the credit report, but they drop off in a short time. Every individual with bad credit that is turned down for a loan has a different set of circumstances. Sometimes, there is an extremely unique situation, as in the denial is because the borrower is a fugitive felon. A bankruptcy that was filed within 7 to 10 years is almost a guaranteed denial. The applicant is overextended on credit cards. Lenders run a check on applicants’ taxes. If any year’s tax is overdue they may not approve the loan. Legal judgments on the credit report, including unpaid child support, can be a deal breaker. Collection agencies show up on the report and decrease the chances of approval. Lenders will deny a borrower who has defaulted on another loan. The applicant is asking for more than they can afford. As dismal as it may seem for someone with one or more of these issues, all is not necessarily lost. It will take patience and fortitude to overcome bad credit but it can be done. Some problems can be fixed immediately, others may take years to correct (like bankruptcy). There are some workarounds to getting mortgage loan approval with a bad credit history. The best way to use these tips is for the consumer to truthfully evaluate their financial state and give them a try. The phrase, “money talks” also applies to tipping the scales in favor of a poor credit mortgage loan. Bringing a huge cash down payment and/or showing the lender a good amount of savings may turn a denial into an approval. If a friend or family member with good credit is willing to co-sign on a mortgage loan, lenders may consider saying yes. Accept flexible terms such as an Adjustable Rate Mortgage (ARM). These rates do fluctuate, which can make payments go higher and lower throughout the loan. However, if a borrower is willing to consider an ARM, over time they can refinance to a fixed rate mortgage when their credit has improved. 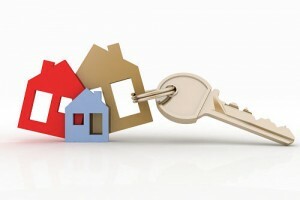 Borrowers can also consider alternative online mortgage lenders rather than traditional bank loans. They are costlier, but easier for people with damaged credit to get approved. There’s always an option for consumers with bad credit to merely wait until their scores are better to apply for a mortgage. That will allow time to save more money and eventually get a lower interest rate. Very few consumers with bad or even excellent credit have rich relatives who can finance their home purchase. But in many regions the government has programs in place to support homeownership. 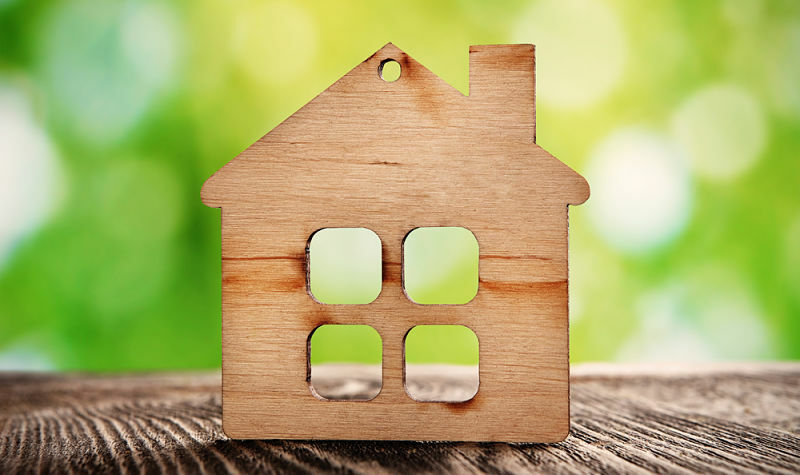 In the United States, the Federal Housing Authority (FHA) has one of their mortgage loan programs, which relaxes qualifications, that is specifically designed for people with poor credit who want their own home. The Canadian government continues to add new mortgage programs for people who have been turned down because of low income as well as new homeowners. Success in getting a bad credit mortgage takes a willingness to investigate options, act on feedback, and be prepared for scenarios that may not seem pleasant at the moment but are necessary to the process. There may be a denial or two along the way or extra hoops to jump through. Interest and fees will be higher. Subprime loans always cost more because lenders take greater risk. 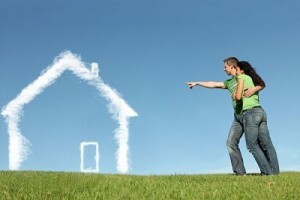 Once credit is improved down the road, there is the choice to refinance the loan at better rates. Income requirements could be stricter if the credit score is low. Also, lenders may require the loan payments to be made as a payroll deduction to ensure they are made on time. Some lenders will insist on a bigger down payment than usual from the borrower in order to approve the loan. Lending to low credit score consumers is more complicated and harder to come by because their track record is not as good as those with higher credit ratings. Nevertheless, everyone deserves to find a way to buy a home of their dreams by any means available. And hopefully, the end result will be a set of keys to a new forever house.